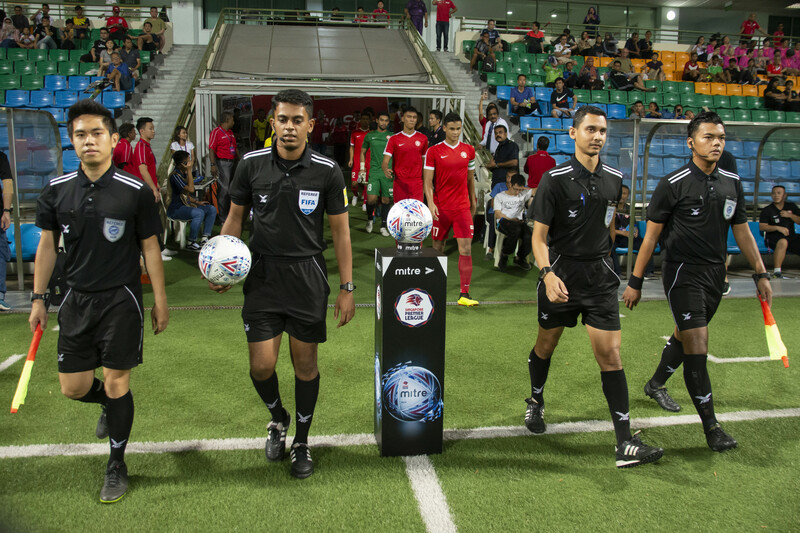 SINGAPORE, 16 JULY 2018: Registration for the Referees Basic Course will open tomorrow 17 July 2018 and close on 17 August 2018. The four-day course will take place in September 2018. Please refer to the information below for the details of the course and registration. Please show student pass (excluding students from Private/Commercial schools) to qualify for student rate. · (For applicants below the age of 21 – Parental consent is required). · Minimum Secondary 2 Qualification or its equivalent. · Physically fit as fitness test will be conducted during the course. · Applicants must be Singaporean or a Singapore PR.